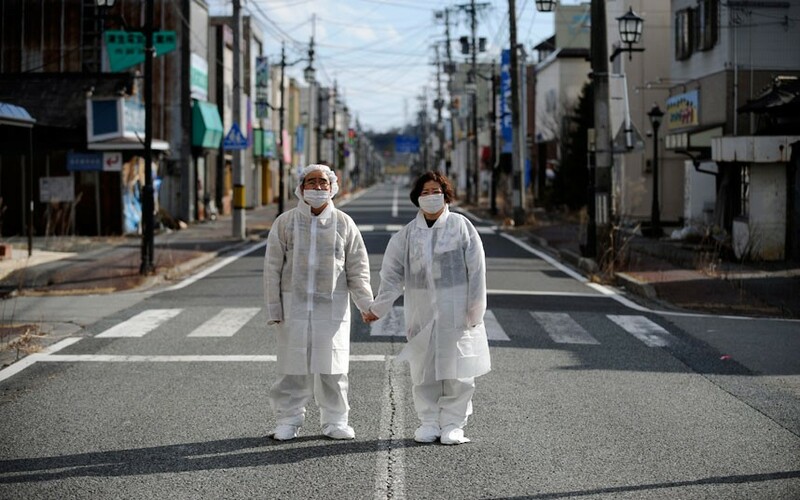 Asahi Shimbun continues to investigate Japan’s nuclear evacuation plans. This time they looked at the availability of buses to evacuate those who can’t flee in their own vehicles. The evacuation plans rely on chartered buses. Some of the prefectures could only find half the buses needed, at least one could only find one fourth of the needed buses. Some areas would need thousands of buses but could only find a few hundred. The chartered bus idea quickly ran up against all of the flaws in the plan. 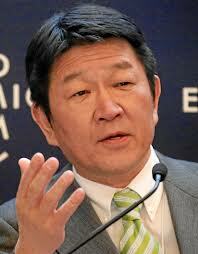 During the Fukushima Daiichi disaster, the contracted fire fighting company for the plant fled. Desperately needed equipment deliveries were being stopped far from the plant. Trucking companies or their drivers refused to go any closer to the plant. This required workers fighting the nuclear disaster to have to leave the plant to go retrieve trucks off site. This same idea that contracted unrelated companies would come to the rescue during a disaster is part of the Oi nuclear plant’s response plan. Since the plant is considered likely to lose road access in the event of a natural disaster, the utility wants to contract helicopter companies to bring in gear to fight a meltdown. 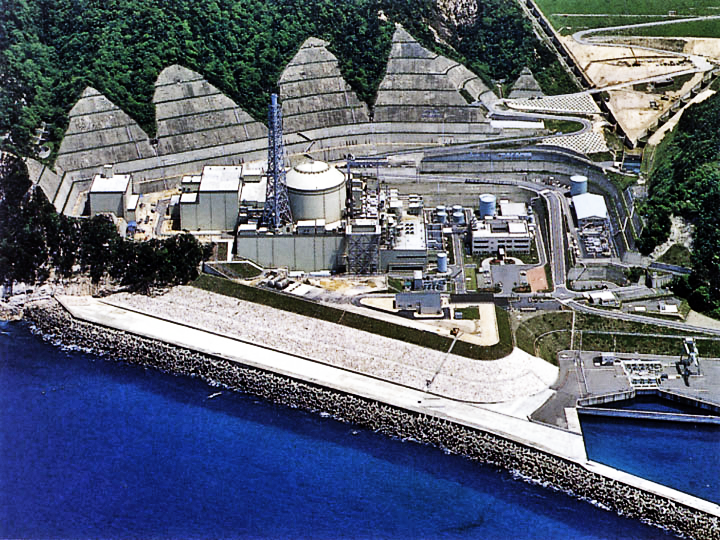 Both the Sendai and Oi nuclear plants sit in areas with limited road access. Workers for the bus transit union and related operators associations all balked on the idea of charter bus drivers being asked to head into a disaster to evacuate residents. They cited the safety of the drivers who are not considered nuclear workers under government definitions. The drivers could be exposed, leading to permanent injury or death. Bus companies would be liable for the exposure of the drivers. These private drivers are also under no obligation to take on what are essentially disaster rescue tasks. Prefecture and local governments also considered these bus plans to be an impossible problem. Even with buses for those who don’t have cars, roads are expected to be clogged. The photo above is of residents trying to flee Futaba days after the evacuation of the town was ordered during the Fukushima disaster. Futaba is a mostly rural area. This of course raises questions about the ability to evacuate densely populated areas during a nuclear disaster. 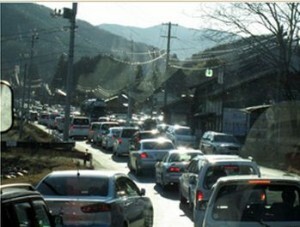 As this evacuation issue came up, a volcano in Japan violently erupted without warning. Multiple people have died, many remain trapped on the mountain with efforts to rescue them hindered by ash and toxic gasses. The Japanese cabinet secretary both thought the JMA needed to rethink their volcano prediction system and insisted this incident had no bearing on the restart plan for the Sendai nuclear plant that sits near the active Kagoshima volcano.